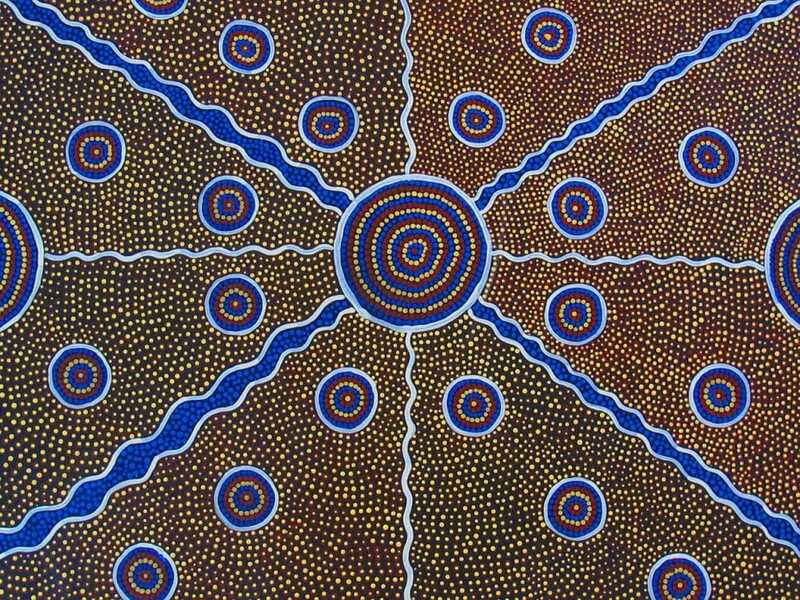 The theme for this year’s National Reconciliation Week is ‘Let’s Take the Next Steps’. 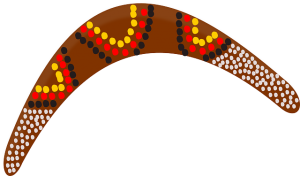 National Reconciliation Week is especially significant, this year, because it marks the celebration of two major milestones in Aboriginal and Torres Strait Islander history, namely, 27 May, the fiftieth anniversary of the 1967 Referendum, and 3 June, the twenty-fifth anniversary of the High Court’s Mabo Decision. · Big Rain Coming (1999), written by Katrina Germein and illustrated by Bronwyn Bancroft, a descendant of the Bunjalung people of New South Wales and a world-renowned Indigenous artist. Purchase from Booktopia or Amazon. This imaginative story narrates the experience of waiting for the wet season to arrive in an isolated Aboriginal community. As the monsoon clouds gather and darken, expectation and anticipation climaxes. · Ernie Dances to the Didgeridoo (2000), by Alison Lester, from Booktopia. On his way to live in Arnhem Land for a year, Ernie flies above the desert for hours, travelling over the floodplains, crossing the East Alligator River and landing at his new home. It is a narrative about the life he discovers with his new friends in their wild and beautiful land. · Possum and Wattle: My Big Book of Australian Words (2010) by Bronwyn Bancroft, from bookshops or online. This spectacular book features vocabulary taken from our country’s natural environment. It also has a glossary of Aboriginal terms. · Sam’s Bush Journey (2009), written by Sally Morgan and Ezekiel Kwaymullina, and illustrated by Bronwyn Bancroft, from bookshops or online. Sam is something of a couch potato. However, when he goes to stay with his grandmother, he discovers that the outdoors is anything but boring and monotonous. · Stories for Simon (2015) written by Lisa Miranda Sarzin and illustrated by Lauren Briggs, from Random House (online). When Simon uncovers a beautiful boomerang, he discovers the National Apology to the Stolen Generations. He wonders about the Stolen Generations and tries to understand how saying ‘sorry’ can help. Simon gains a deep appreciation of the past and a positive vision for the future by making a new friend and learning from a magnificent collection of stories. · The Outback (2005), written by Annaliese Porter and illustrated by Bronwyn Bancroft, from Magabala Books or Amazon. Only eight years old when she wrote this moving bush ballad about the outback, Annaliese Porter has captured the country’s vast interior in all its different guises. The book depicts familiar Australian landscapes and animals, such as Uluru, dingoes, cockatoos, snakes and goannas. · The Rabbits (2008), written by John Marsden and illustrated by Shaun Tan, from bookshops or online. This is a symbolic tale about colonisation, which is told from the point of view of those who are ‘colonised’, and which describes the arrival of ‘rabbits’. The encounter is friendly and curious, at first, but later it becomes obvious that, in reality, the visitors are an invasion force, which devastates the environment and imposes an alien and alienating culture. · Walking with the Seasons in Kakadu (2005), by Diane Lucas and Ken Searle, from bookshops or online. This glorious book depicts the seasonal calendar of the Gundjeihmi-speaking people of Kakadu. It engages the reader in closely observing the various life-forms in the unique environment, and facilitates a deeper understanding of the six Aboriginal seasons.